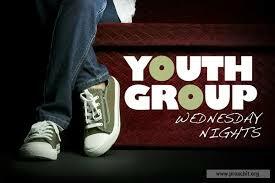 Join us every Wednesday in the youth portable 6:30-8:15pm!  Fun, Fellowship, Games, Worship, Bible study! Grades 7-12 all are welcome to come!